This episode of the Dean’s Set List features Madison Denbrock on voice and Michael Gloria on piano from the Phoenix Conservatory of Music and Grace Mann on voice, Antonio Shiell-Loomis on guitar, and Moses Abraham on electric bass from City Music Boston. They are performing “Message in a Bottle” by The Police. 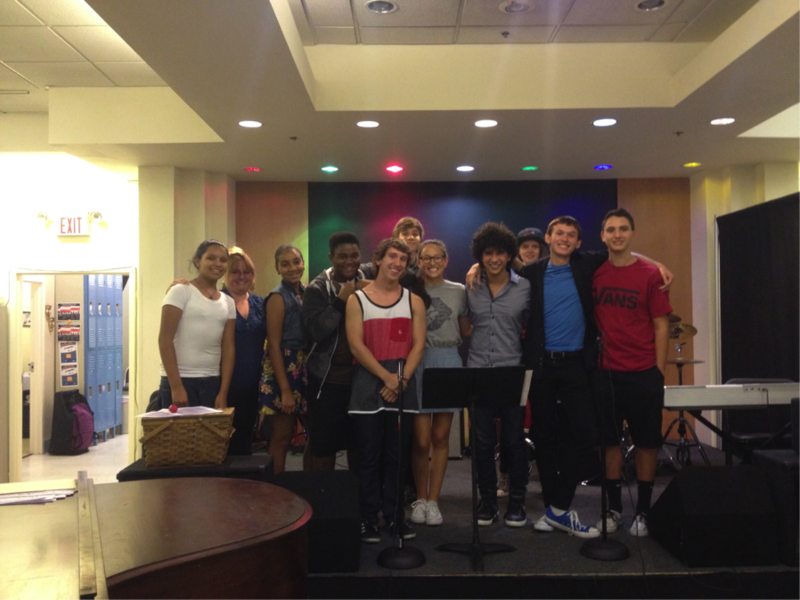 Last week, City Music Boston travelled to Phoenix, AZ to visit the Phoenix Conservatory of Music. 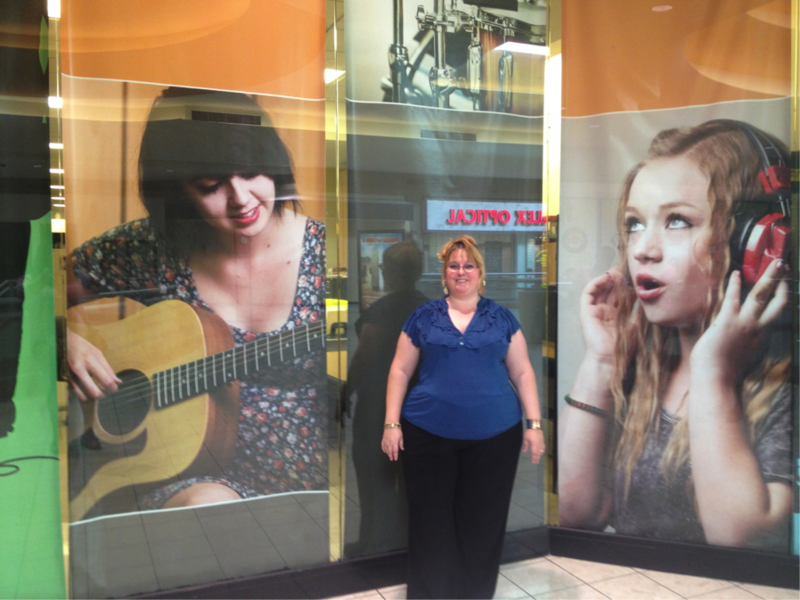 Guest blogger Jordan Summers from City Music Boston shares details from her trip below. Last week I had the pleasure of traveling to Phoenix, Arizona with four other colleagues to visit the Phoenix Conservatory of Music. The site director Regina Nixon had a full schedule for our trip and before stepping into the Conservatory we were treated to watching Parent Tot Music Time, a morning program hosted by PCM that gets children as young as 6 months old exposed to music through singing, dancing, and playing with egg shakers. When we arrived at the Phoenix Conservatory of Music, we were given a tour of their impressive site. Located within a mall, the Conservatory personalized a fully renovated clothing store to make it conducive to learning and performing music. The space had an inviting quality to it, with pictures of students hung on the walls, a hangout area complete with couches, air hockey, a pool table, PS2, as well as a snack table. 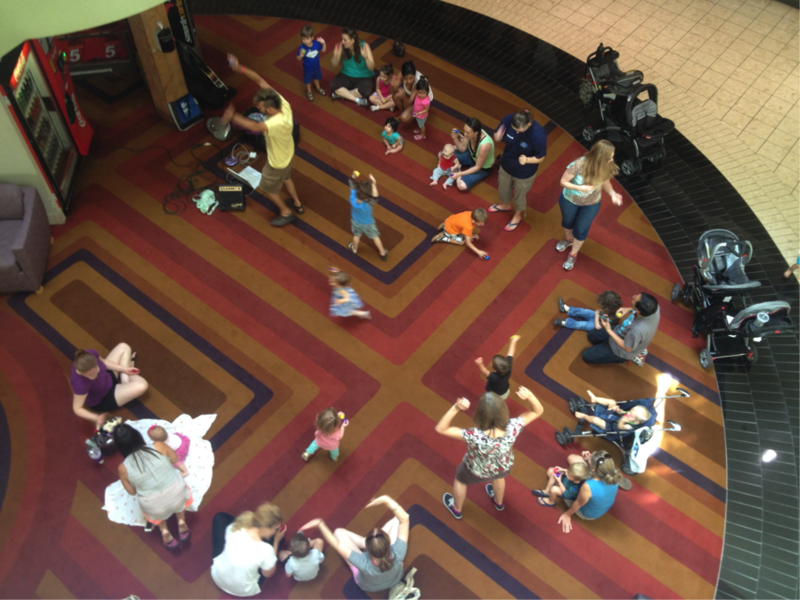 The location creates a great access point where students hearing music from inside the mall can come into the conservatory and sign up for lessons on the spot. The first day, we observed a theory class that used PULSE for basic interval review. We were then treated to an ensemble performance on their main stage with audience seating and stage lights. Students performed “Rude” by Magic! and “Girl From Ipanema”. It was a pleasure to get to see previous City Music Summer Scholar, Michael Gloria, in his home environment as well as meeting the new scholars who will be coming to Boston later this month. The second day gave us a chance to speak with the students and instructors about their experience in the program. The students said that once they joined PCM, they enjoyed it so much that they often came early or stayed past their classes to hang out with their friends and jam. 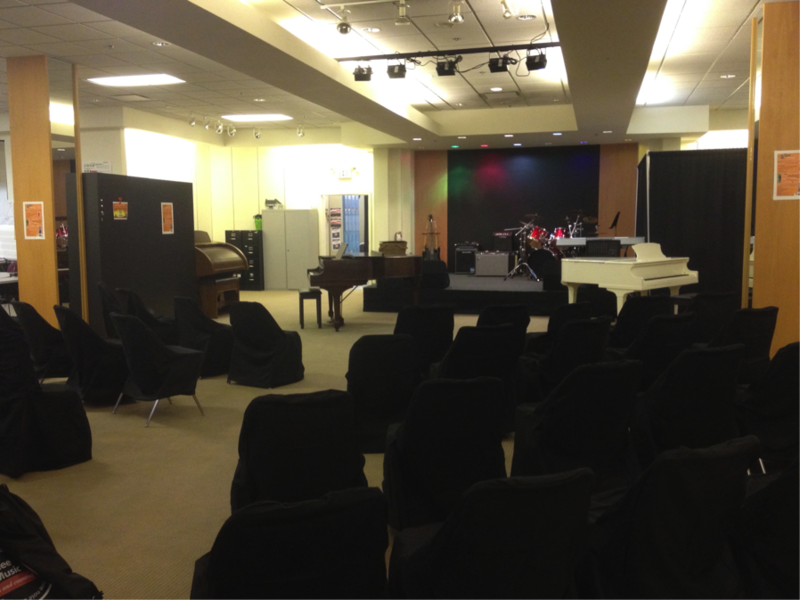 With instruments hung on the walls, a piano lab, percussion lab, and complete stage set up, it’s easy to see why! Justin Johnson, my colleague at City Music Boston, found the dedication of instructors to their students really outstanding. Hearing about their student-teacher relationship strengthening in connection to the student’s musical growth was something that was very apparent in the organization. Kate Lyons, our Admissions Coordinator said that what stood out about the program to her was the level of student ownership and parent engagement. The students fundraise, help with recruiting their friends, and perform at community events in Phoenix. There is also a Parent Booster club which meets monthly discuss performances, auditions, scholarships, and concerts. This helps to educate parents on the commitment of their children to the program and to provide them support and assistance when needed. Kate hopes to bring the ideas of parental interaction back for further development here in Boston. As the City Music Boston Director, Misael Martinez observed that the power of music reaches distances much greater than the miles between Arizona and Massachusetts. The educational development of the program was inspiring, as were the holistic approaches and expression of music. As they say, music is a universal language and he noted that while we live in different cities, with different demographics (and extremely contrasting weather! ), the love of music and youth development was shared. Overall, the Phoenix Conservatory of Music is a great place for students in the Phoenix area to focus their efforts in becoming amazing musicians with the energy and passion of Regina Nixon and the staff. 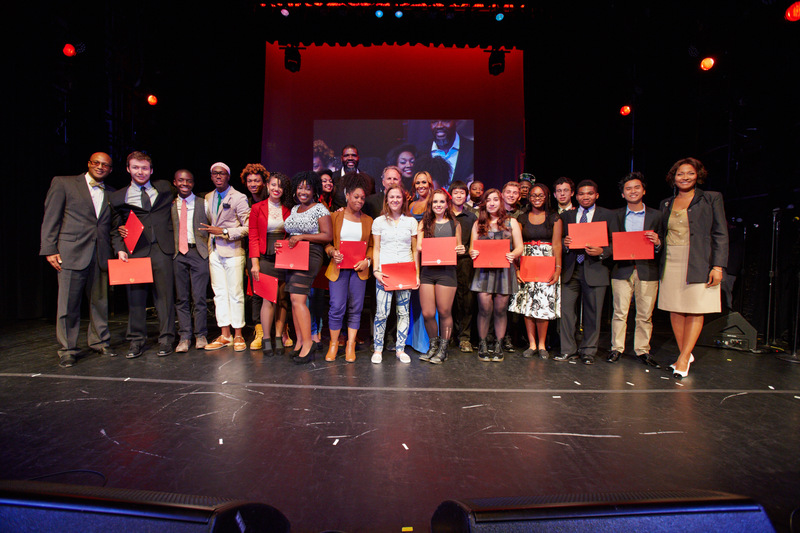 We are so thrilled to have been able to travel and see our peers in the Berklee City Music Network!